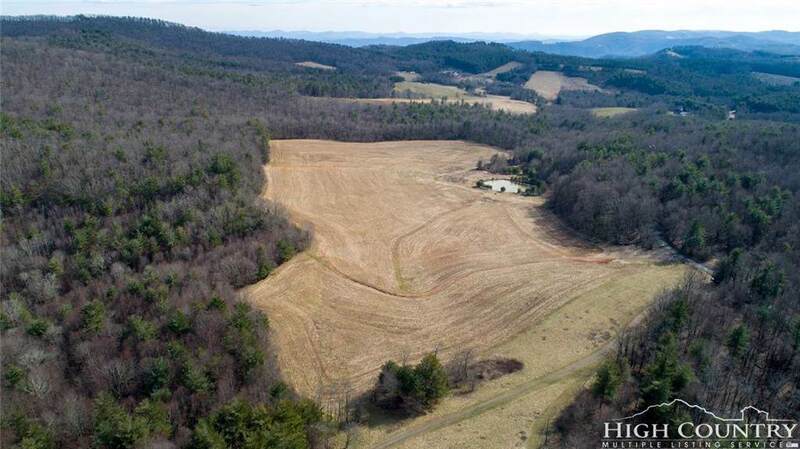 Beautiful Farm with tons of possibilities. 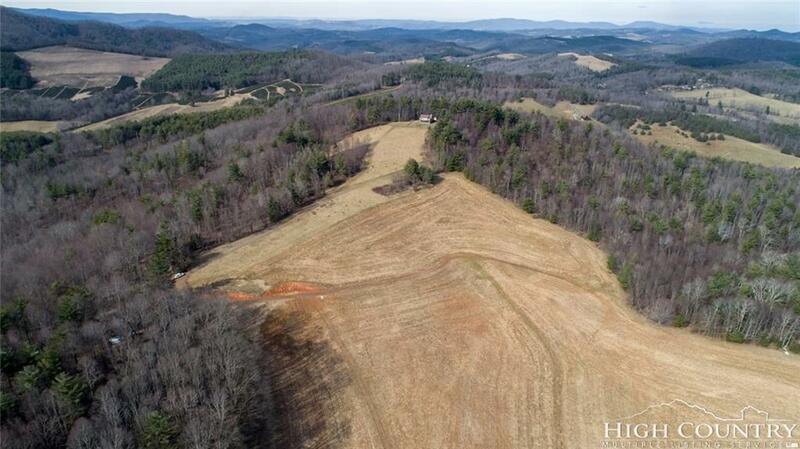 Land is mostly pasture with a nice buffer of hardwoods around the property, middle part of property is all pasture. 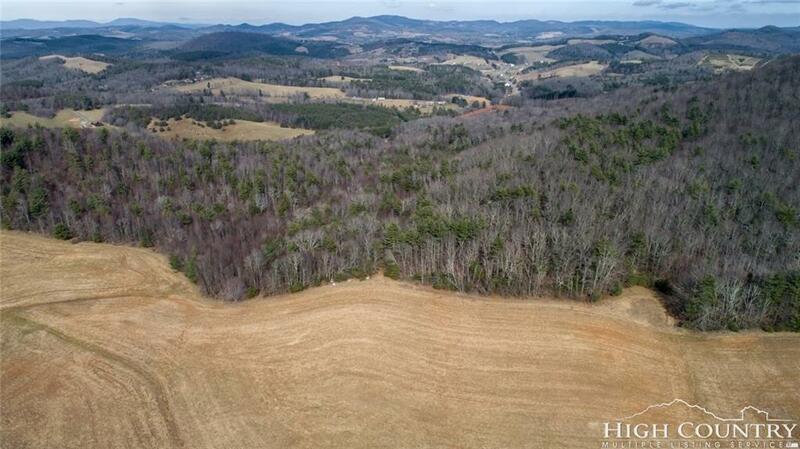 Property is easy to drive over with an excellent farm road system and lays exceptionally well. Large spring fed pond on the property. 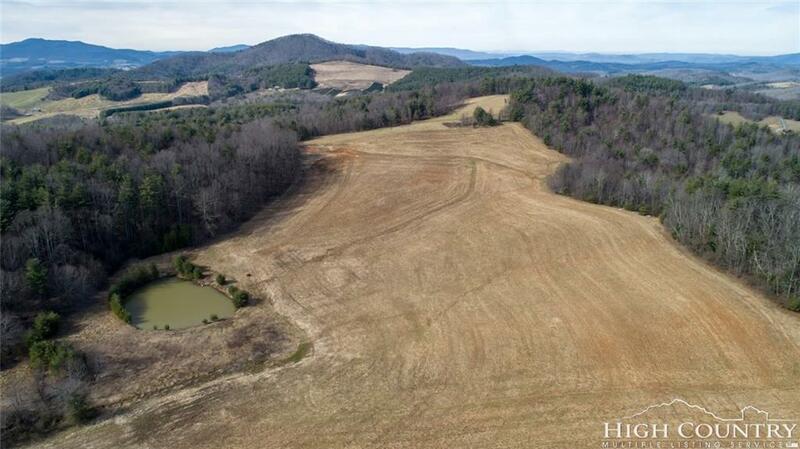 Property is very suitable for farming, and many agricultural usages, estate property, and many great homesites. Property is subject to an unobstructed ROW to an adjoining property. Width is not defined. Easy access off State maintained road. Current use of the property has been growing pumpkins. See Today. Possible owner financing to qualified buyer.